The most popular recipes chosen by Satori readers! Be sure to add these desserts, snacks and more to your Pinterest boards! 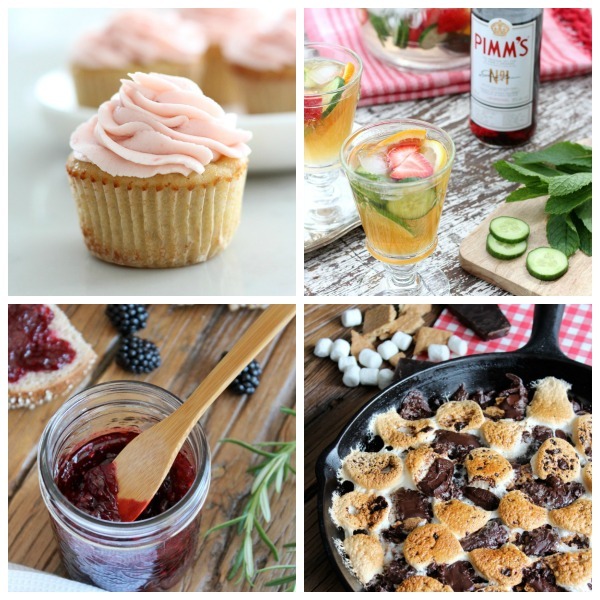 Visit the Popular Recipes Gallery to see the best of the best!